No fine and no debate. Just humanity and a lesson learned. But how effective is it? 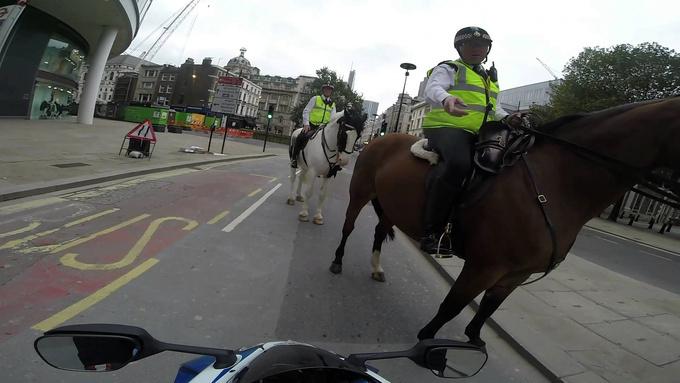 A British motorbike rider chose the worst possible place for doing a wheelie on his Suzuki GSX-R with a GoPro attached to his helmet, but instead of a fine, the mounted officer who stopped him kept his cool and gave him a good telling-off. He didn’t even bat an eyelid when the biker claimed he had done 22 mph the most in the 20 mph zone. Popping a wheelie at 8000 rpm. He only added that as a biker himself he knows what these machines are capable of. Here’s the police officer’s priceless reply to the biker’s question of whether he should switch off the GroPro: ’No, leave it on, maybe you can tell your friends about the big telling-off you got from the policeman on the horse.” He then went on telling the biker how useful the recording he was making actually was, and how he was providing evidence in case he ran into a traffic officer who could even withdraw his license based on it. But does a conversation like this cut it? Can such a reprimand be effective? What do you think? Dear reader, please like us whether you came here intentionally or not. We'll like you too! Go, see, buy - purchasing a car can be that easy. 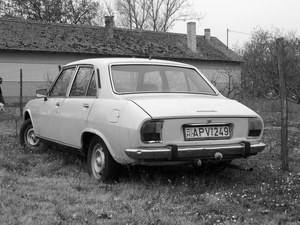 Or you go through hell, come back to end up with the same car you never wanted to have.